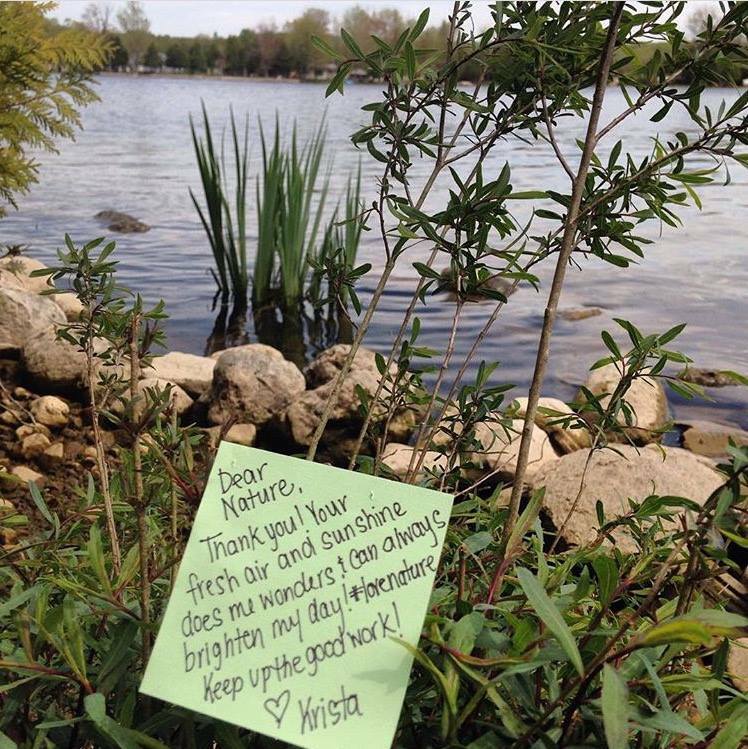 For the entire month of May, I partnered with the David Suzuki Foundation and asked people to write love letter to nature. Each winning love letter received amazing prize packages from Genuine Health! 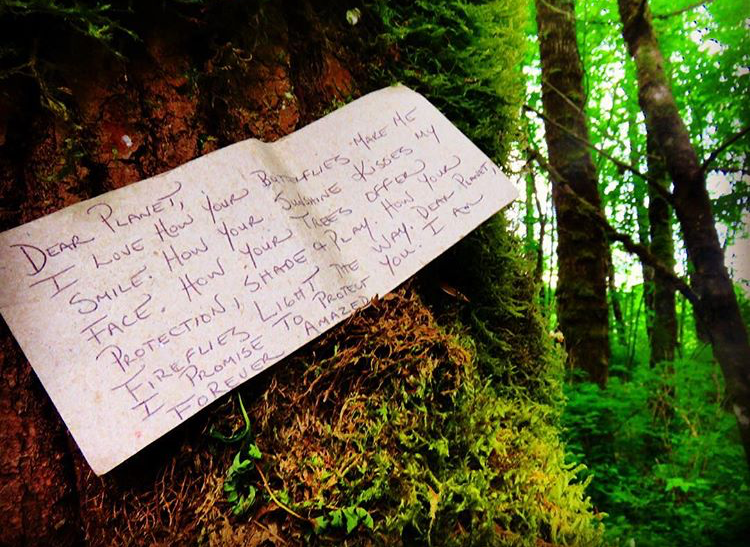 Congratulations to May’s 30×30 Challenge winning love letters to nature!! Week One’s letter by Minna KW! 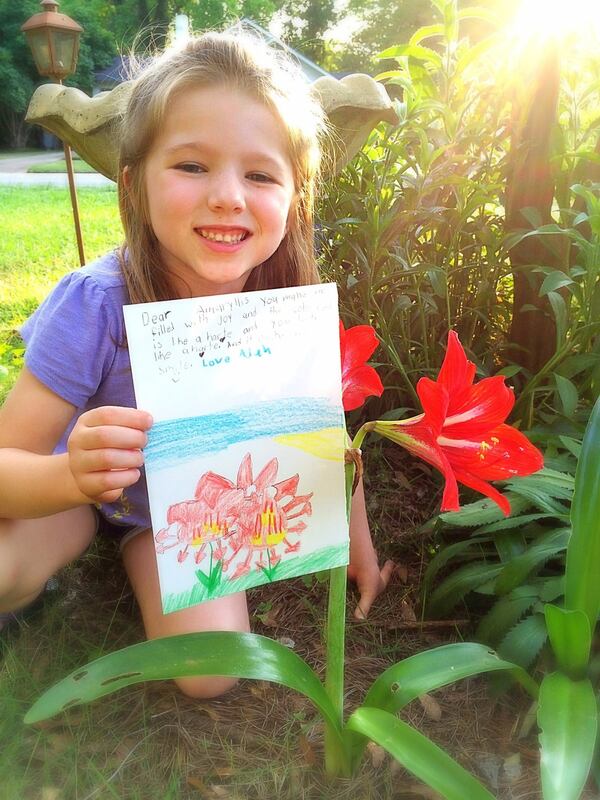 Andy P’s daughter’s love letter to the amaryllis in the garden!